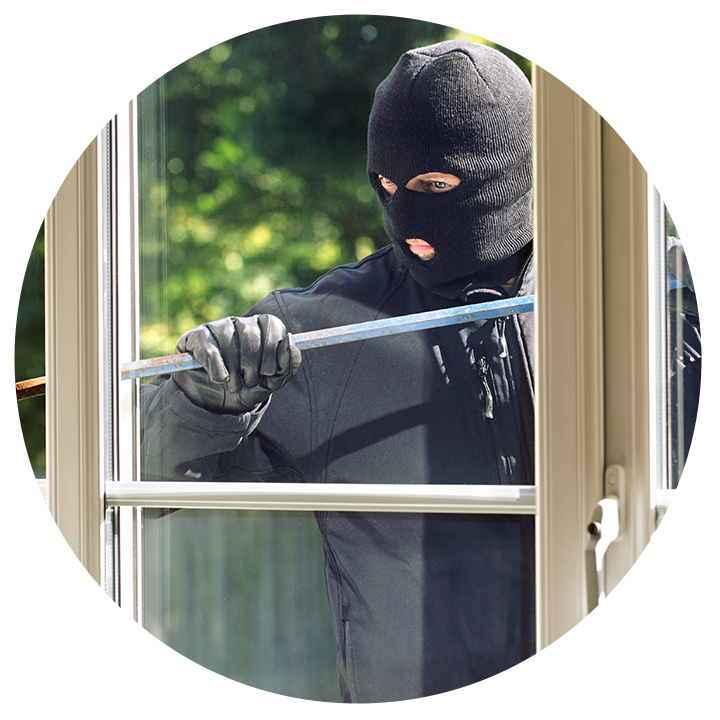 The Safety Series Window Film by 3M™ is our entry-level safety and security window film. It’s main purpose is to help hold glass in place should it receive an external impact in the event of a violent storm or a break in. It is a clear film that won’t change the appearance of your building. Since 1973, Solar X has helped thousands of customers across Texas. Let us improve your building with custom window tinting. Request a free estimate for your window treatment needs. Get a quote online, or contact us now.